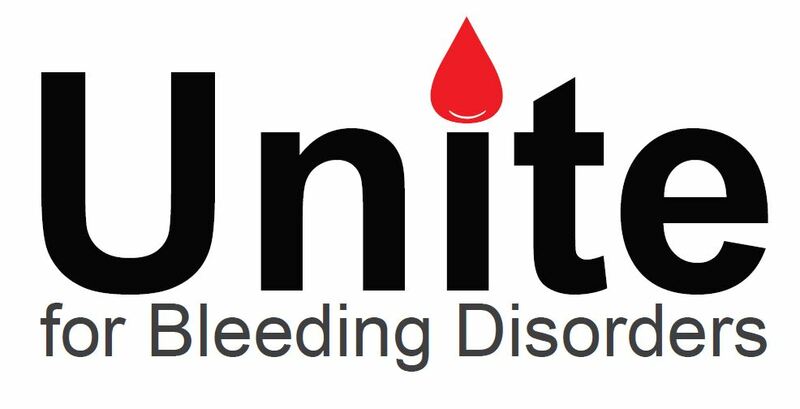 The Unite for Bleeding Disorders Walk is our biggest fundraiser of the year that supports educational programs, vital services, and advocacy efforts that are central to HFNC’s mission. Create a team and ask your family, friends, neighbors, co-workers and other people in your life to help you raise funds and awareness for bleeding disorders. If someone you know has already created a team you can join their team and support them! And if you can’t make it to the Walk on May 19, 2019 you can still support the bleeding disorder community by donating to the event. 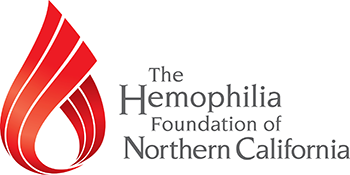 Please spread the word to support the important work that chapters like us and other chapters across the country do for those affected with a serious bleeding disorder! In 2019 we have set a goal to have 60 teams join us on May 19th. 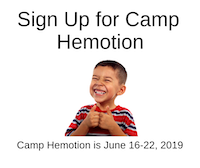 Every year at camp we have over 60 families benefit from sending their kids to Camp Hemotion. Sign up today to "adopt a family". Be one of the 60 teams striving to make sure no one from camp is turned away to lack of funding. Help us setup the event. Volunteers during this session will be arranging popup canopy tents, boundary markers, tables, chairs, etc. Help us run the morning activities. Volunteers during this session will set up and run registration, t-shirts, kids area, water, and more. Help us finish the event. Volunteers during this session will pass out lunch, water, breakdown tables, and help clean up after the event. Want to Volunteer at UNITE?